Dig a little bit deeper to find out which one is right for your next project. Then, you can get started with either Bitbucket or GitHub. If you are looking for a version control system, you have likely come across Bitbucket and GitHub. It can be hard to choose between the two, especially since they have similar features and functionality. Dig a little bit deeper to find out which one is right for your next project. Then, you can get started with either Bitbucket or GitHub. Access to public and private repositories is at the heart of the debate of Bitbucket vs. GitHub. While both services offer an unlimited number of public repositories, private repositories are a different story. A lot of web developers prefer private repositories, so they don’t have to share their projects with the public. Bitbucket offers free private repositories, while you have to pay to use them on GitHub. 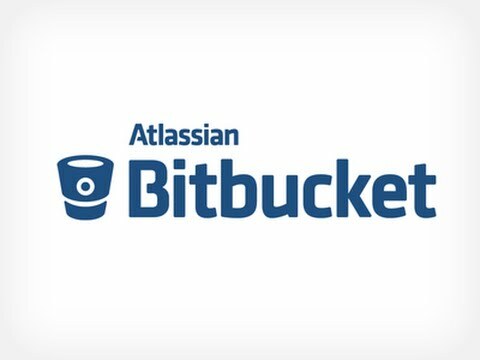 If you’re working on a budget, you might want to go with Bitbucket so you can protect your code without having to pull out your wallet. You also need to consider the type of version control system that you use when choosing between Bitbucket and GitHub. Both platforms host projects that use the Git version control system, while Bitbucket also hosts sites that use the Mercurial VCS. While a lot of programmers feel that the systems are equivalent, you still might prefer one over the other. If that is the case, make sure your system is supported before choosing a version control system. Otherwise, you will have to change systems before you can move forward with your project. 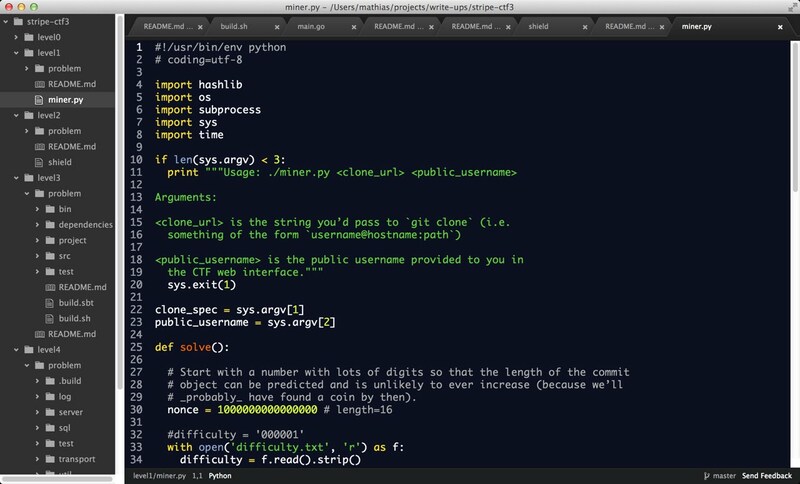 If you intend on working on open source projects, GitHub might be the best option for you. With unlimited contributors and more users than Bitbucket, you have more opportunity to excel with open source projects. You can start your own open source project or contribute on someone else’s. Lending your time to another project is a great way to hone your skills while helping a fellow programmer out. It’s also a great way to make a name for yourself in the programming and development world. You should use project tracking software for your various projects. Unless you want to change software when you choose a version control system, you need to check your current software’s ability to integrate with the different systems. Some software integrates with both easily, while others work better with GitHub or Bitbucket. This is an easy way to make your decision. If your software doesn’t integrate with one, go with the other one. Choosing a version control system that integrates with your software will save you time and the headaches that come with difficult integrations. Then you can get started on your next project quickly. Both Bitbucket and GitHub are excellent choices for version control. Choose the one that has the features that you need for your specific projects, whether you want to make use of private repositories or are ready to dive into an open source project.